The Aber Roof Truss team are always keen to emphasise just how important roofs and truss structures are and how much of an essential part of the character of a building they are. 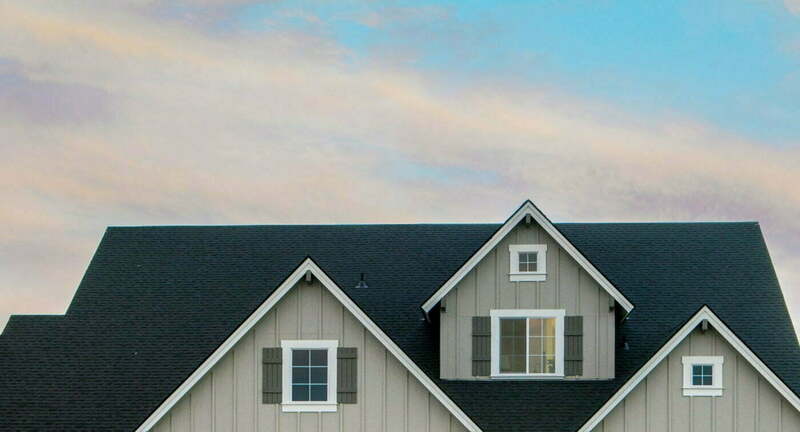 A roof requires care and attention during the design, manufacture, and building processes. Caring for your roof and truss can prevent significant structural deterioration, of both the roof and subsequently the entire building. It is also important to recognise the various details of a roof truss within a building’s structure, so let’s look more into each of these topics and obtain a further understanding of roof trusses. A timber trussed rafter is a pre-fabricated structural support with various components, which has been designed and manufactured to form the structural framework of the roof when put together with metal plate fasteners. Roof Plans – These will show the location of each truss being designed. Design Print-Out – This will display the types of trusses being designed and their individual identification codes. Calculations – The calculations used to achieve the design of the roof structure must be clearly displayed. Details – The various details for the erection and fixing of hip-end roofs must be included in the documentation. There are indeed further details in the documentation that are provided to the customer and building designer. Should you wish to learn more about the extensive documentation, responsibilities, and the general complexities of roof truss design and manufacture then do not hesitate to get in touch with the Aber Roof Truss team. We are also happy to discuss any project ideas that you may be interested in such as dormer roofs, feature trusses, or any bespoke project ideas that you may have.